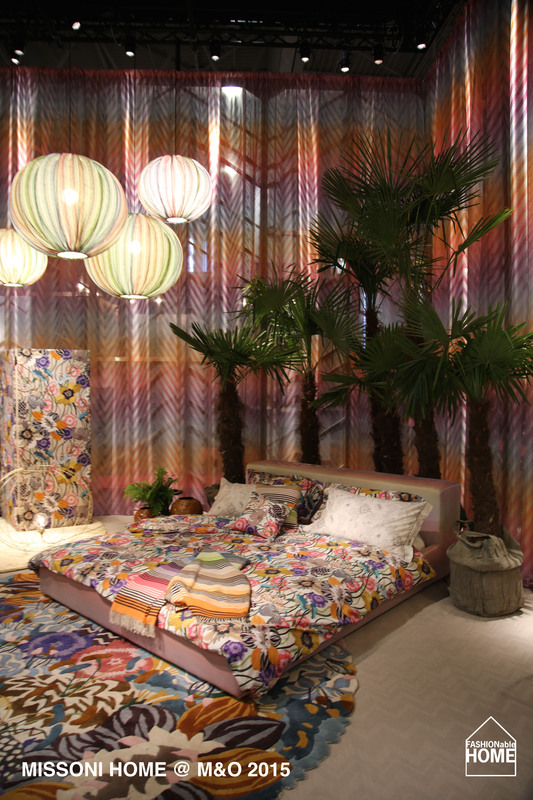 MISSONI are the undisputed masters of psychedelic colour. 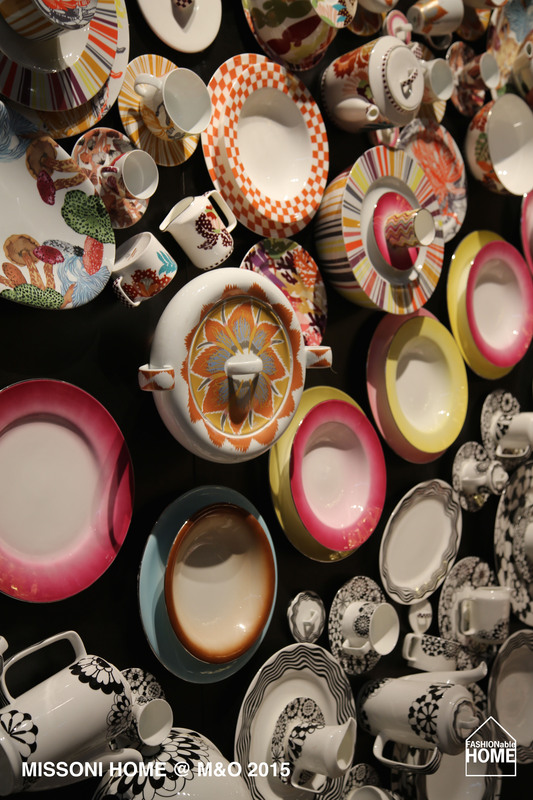 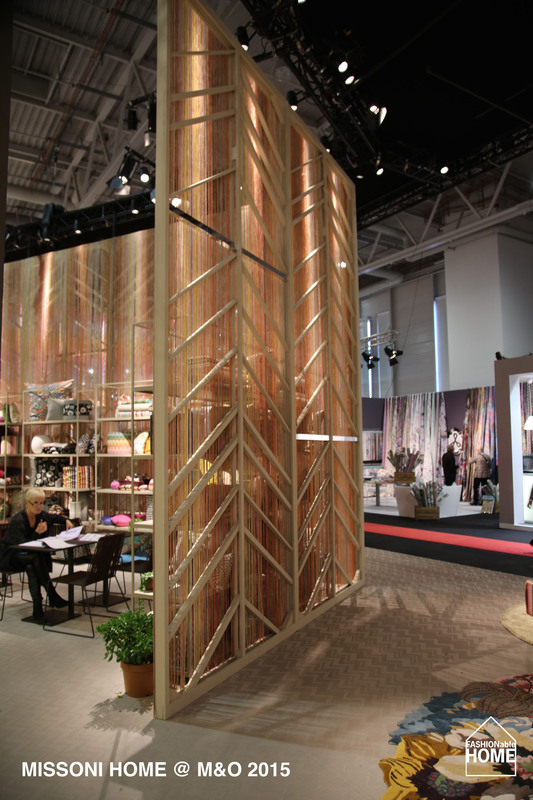 Their Maison & Objet fair stand was an evolution of last year’s ceiling-high presentation. 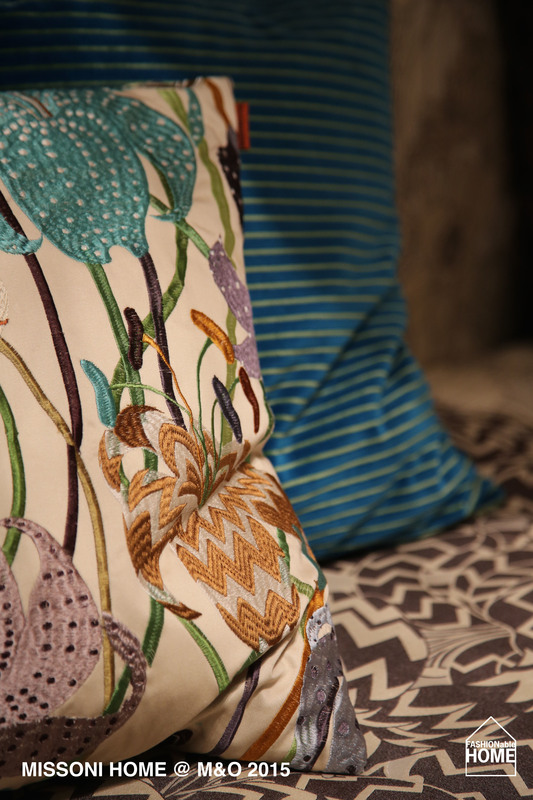 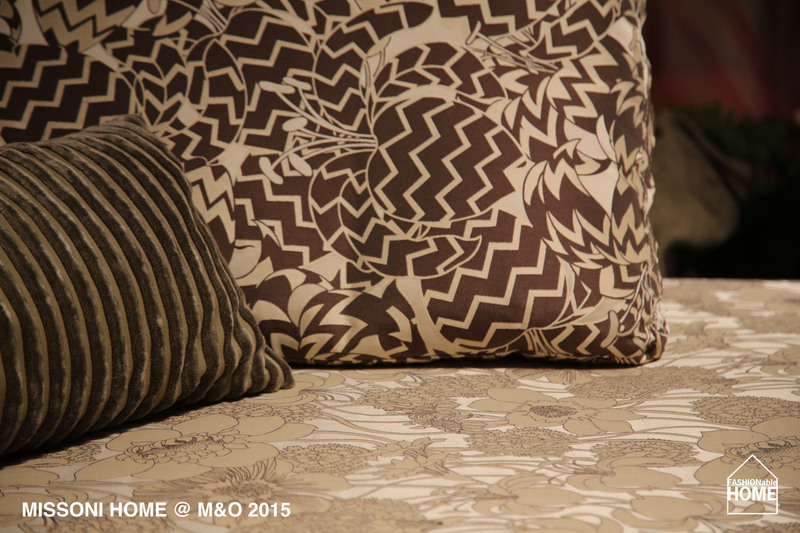 The colours were new in terms of sand tones and multi-coloured patterns contrasted with black and white. 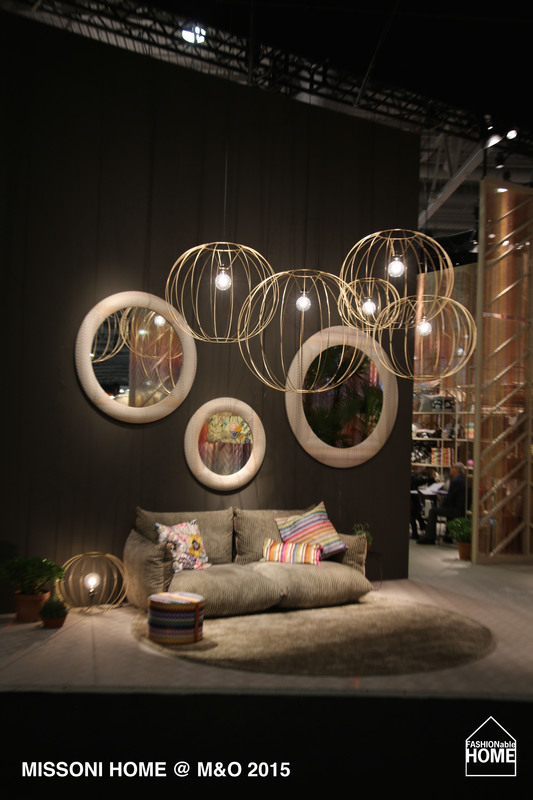 Great colours and great concept. 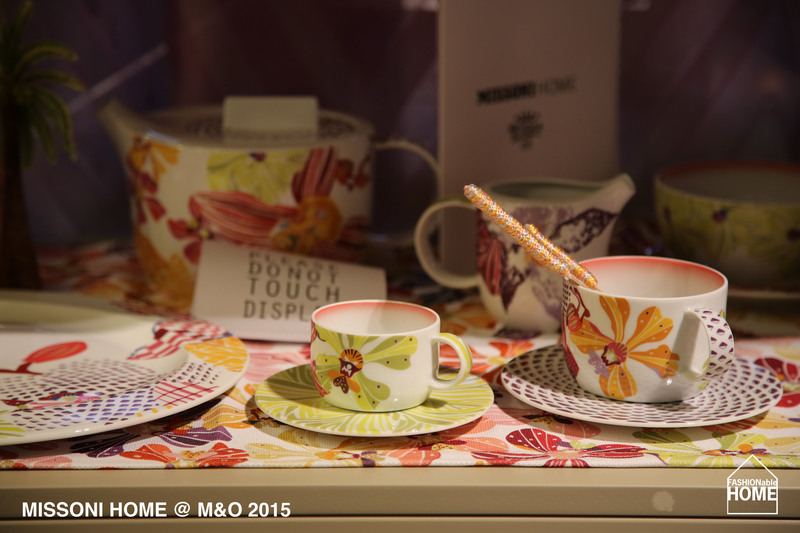 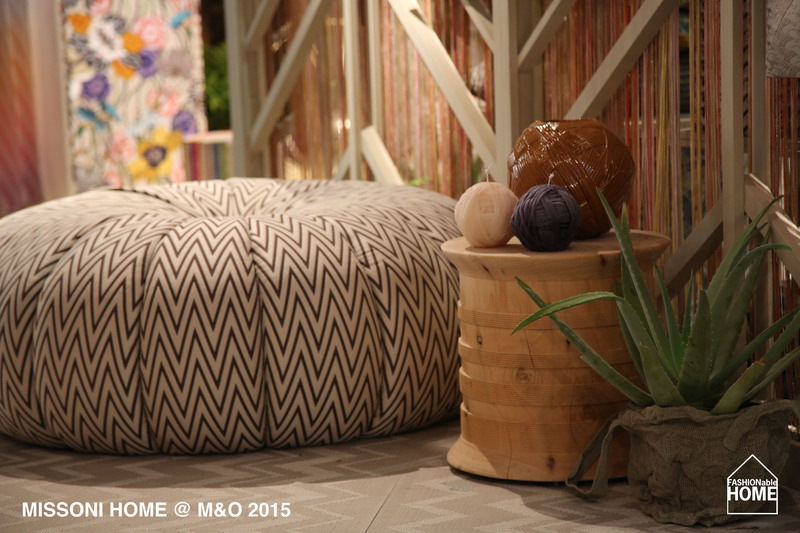 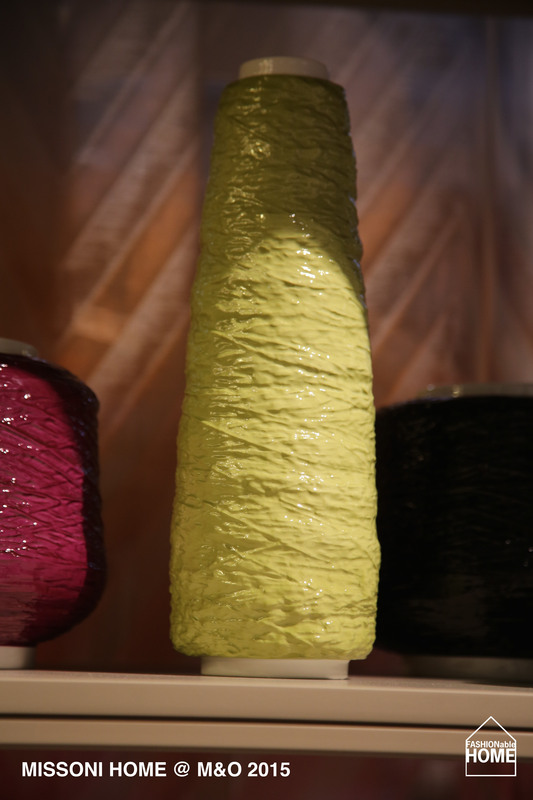 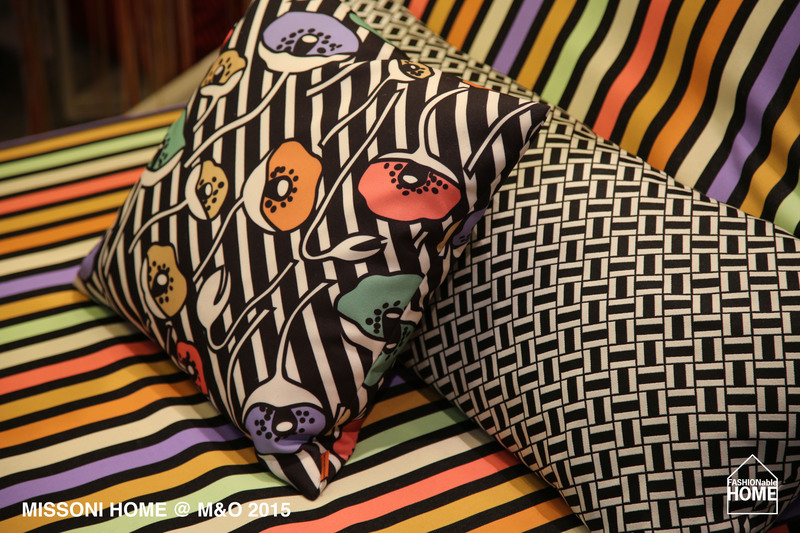 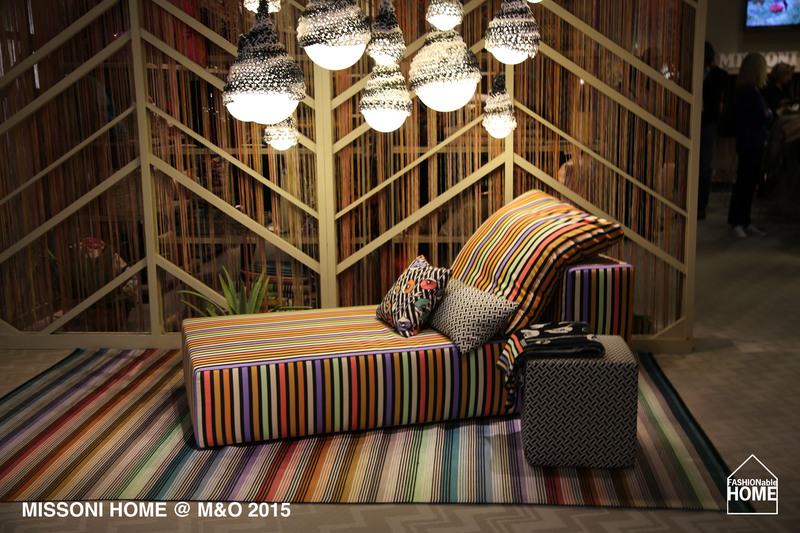 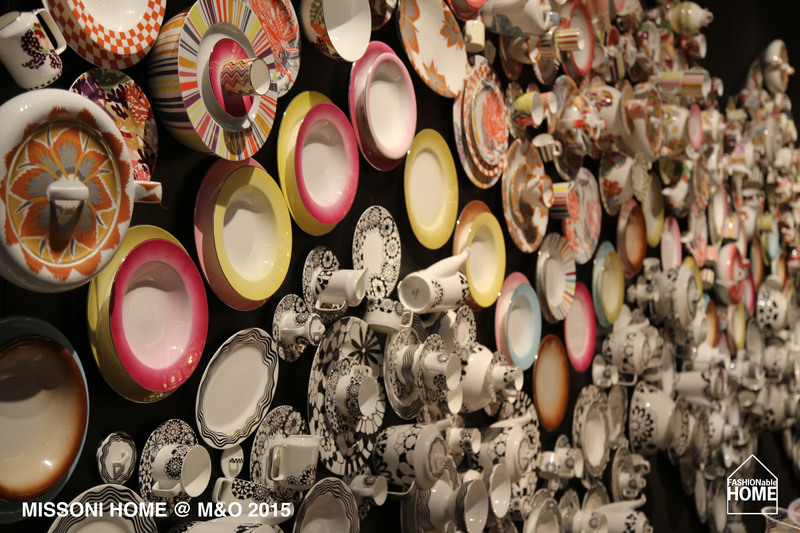 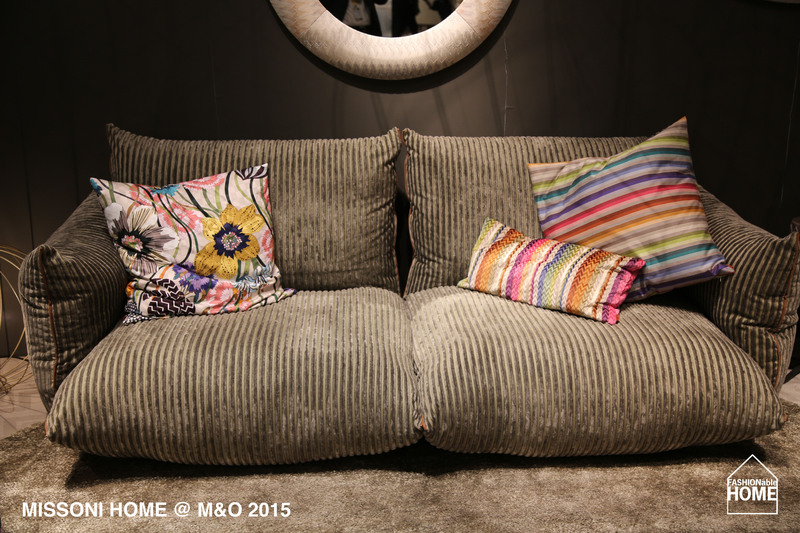 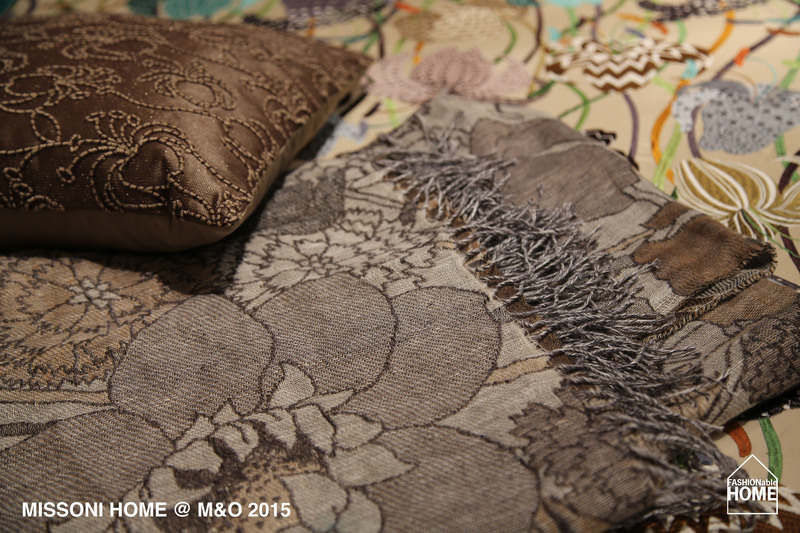 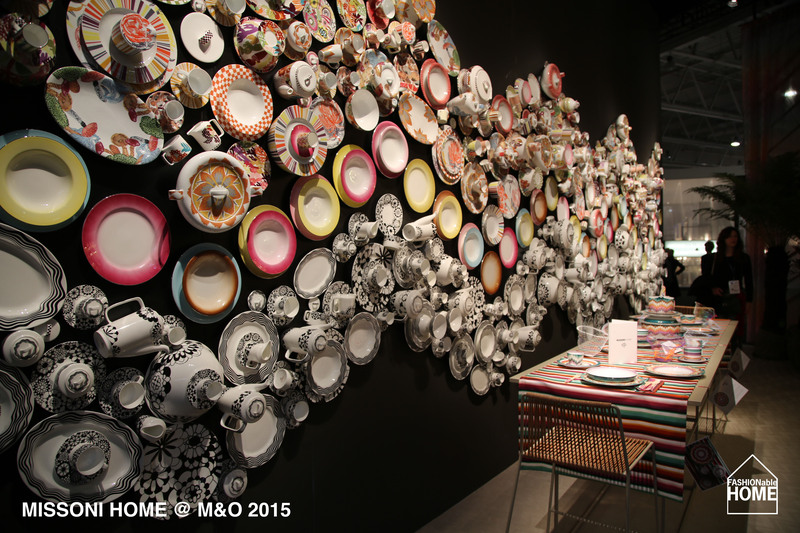 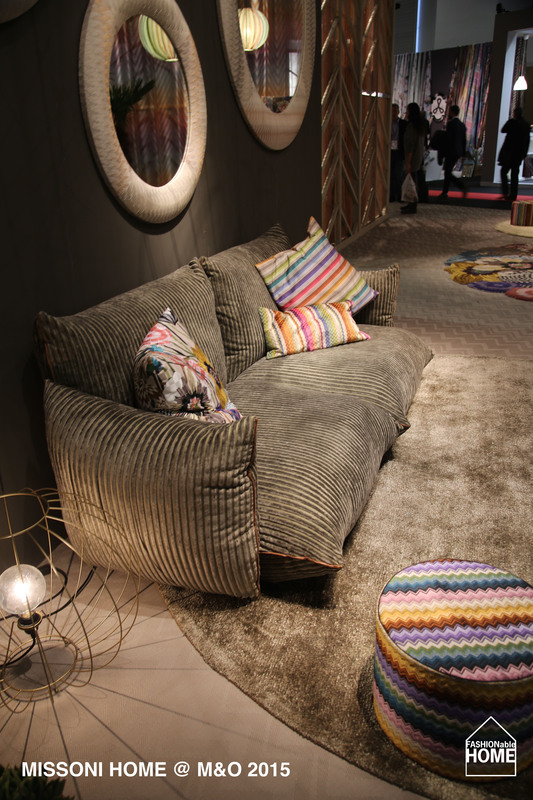 This entry was posted on February 24, 2015 by Chef de Cuisine in Fairs, Home Collections and tagged Bed + Bath, beds, Carpets, Colours, Curtains, Cushions, fabrics, Home collection, M&O 2015, Maison & Objet, Missoni, Missoni Home.